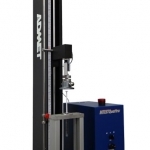 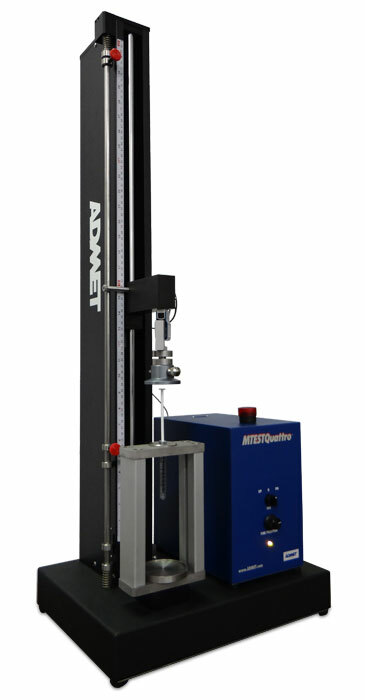 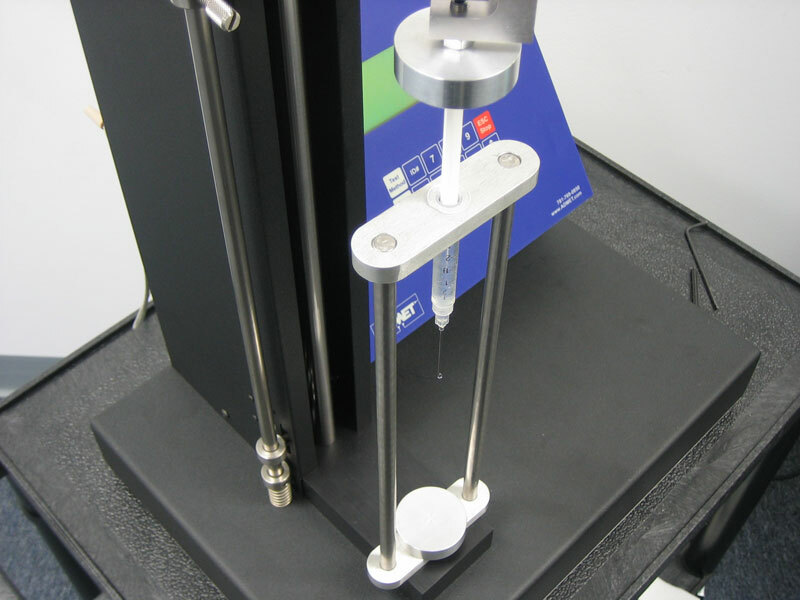 The ADMET eXpert 7600 syringe testing system has been configured to allow users to specifically perform syringe testing with the option to add additional fixtures and features to expand the machine’s capabilities. 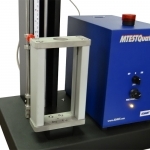 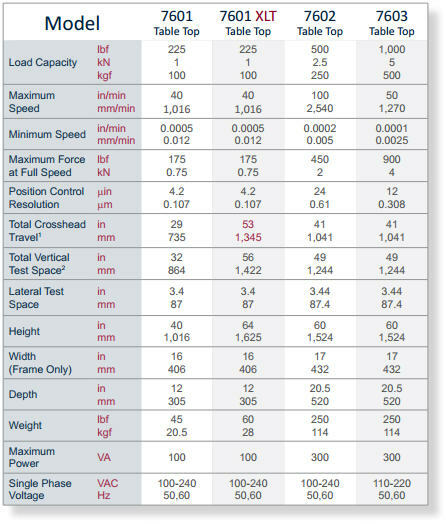 You can confidently report results knowing that the system has been engineered to meet all accuracy requirements specified in major standards organizations including ASTM, ISO, TLMI, PSTC. 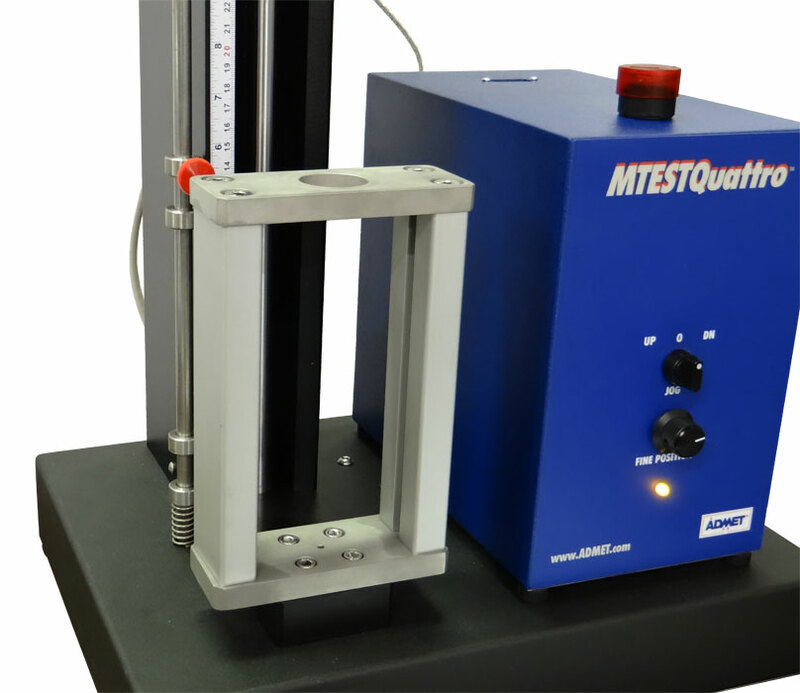 Users have the ability to select from a list of built in methods or design their own unique tests. 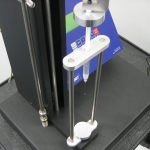 Have a quick question about syringe testing?